I care about my patients and want them to live long, healthy lives. Dr. Yiping Fu brings more than twenty years of experience and technical training to his work as Interventional Pulmonologist at Cancer Treatment Centers of America ® (CTCA), Chicago. Originally from China, Dr. Fu studied medicine at Beijing Medical University, completing his Doctor of Medicine in 1988. He came to the United States to pursue further academic training, completing a Master of Science in Immunology at Cornell University Graduate School of Medical Sciences. Dr. Fu spent four years as Research Fellow with the Lindsley F. Kimball Research Institute at the renowned New York Blood Center. He then completed a three-year residency in Internal Medicine at SUNY Downstate in Brooklyn, New York. He immersed himself in pulmonary and critical care medicine as a Fellow at the University of Chicago Hospital. Dr. Fu joined CTCA® in 2001. He treats lung cancer and other lung diseases along with sleep disorders. 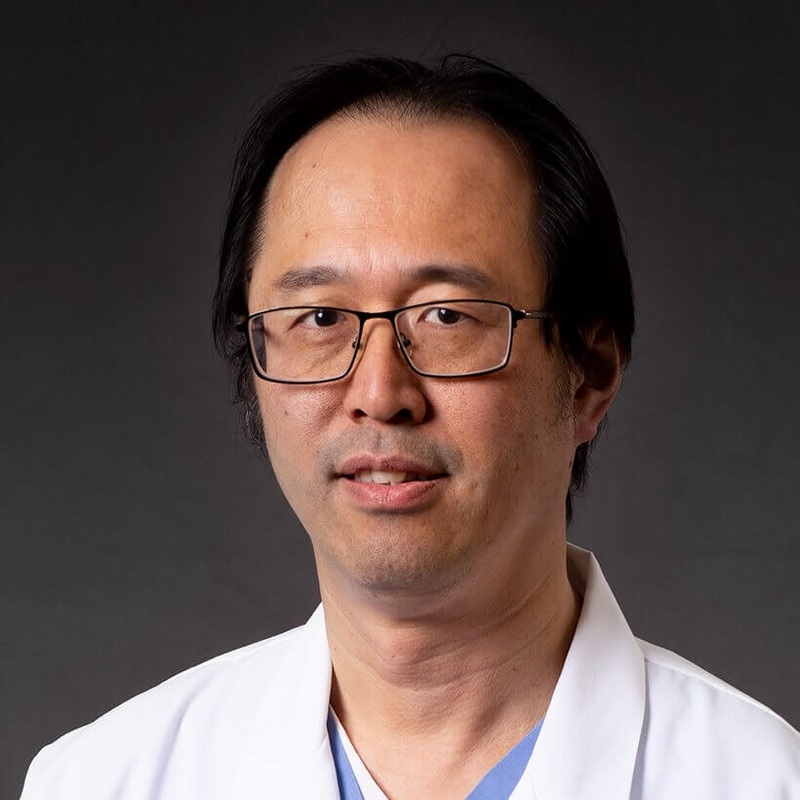 A tireless physician, Dr. Fu also ran his own private practice for fourteen years in the Chicago area and later joined a larger group of physicians. In addition to his clinical care, Dr. Fu has authored numerous original research publications. His studies on immunology, genetics and pulmonary medicine have appeared in influential scientific and medical journals. Licensed to practice medicine by the State of Illinois, Dr. Fu is Board Certified in Critical Care Medicine, Pulmonary Disease & Sleep Medicine by the American Board of Internal Medicine. He was named a Fellow of the American College of Chest Physicians and is a member of the American Association for Bronchology and Interventional Pulmonology.